Rhinos are strong animals with the endurance to break down the barriers to get what, and where they want. The Rhino has a thick skin and accepts criticism but remains determined - charging toward new goals and challenges, enjoying the excitement of success. 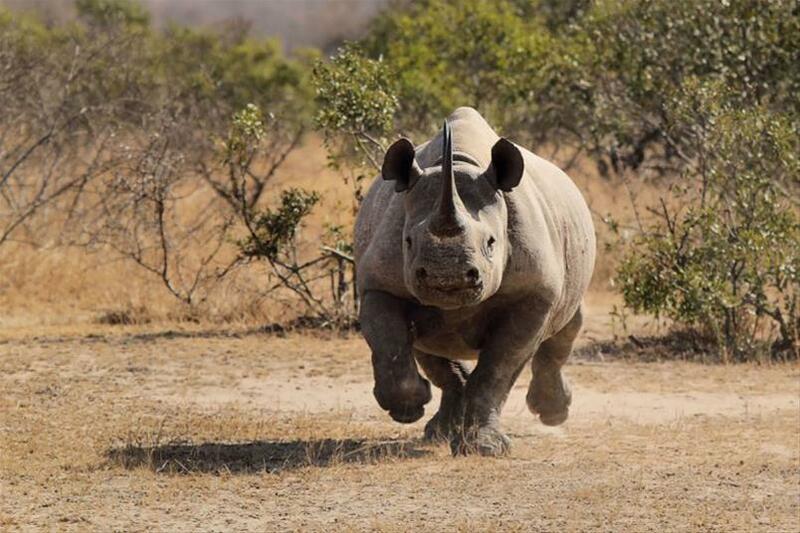 A Rhino keeps going until they hit their target… and never follows ‘the herd’... unlike a Cow for instance. A Rhino does not live like a Cow! A Cow just follows the herd… standing contently in its field sleeping, munching on grass and watching the world pass them by. A Cow’s life is the same day in and day out… and the Cow is fine with that. So, are you a Cow, or are you a Rhino? If you’re a sucker for the snooze button, if you’re fine with sitting on the couch, eating junk food and watching TV, if you work to pay the bills rather than to make a difference, then you’re probably a Cow. And there’s nothing wrong with that, if that’s who you are - people have differing priorities and focuses - we’re not all the same. But, maybe you’re a Rhino, or a Rhino in the making? Do you wake up in a morning full of energy - ready to face the day? Is your head full of ideas and positivity? Are you inspired by others and hungry to learn, explore and experience more? Are you a mentor, a knowledge sharer, a thought leader? Are you focused on your goal and willing to do anything to hit the bullseye? Yes!? Then take charge reader… channel your inner Rhino and let them eat your dust!